Home » Let your cider love shine! Let your cider love shine! Not a fan of beer? We won’t judge you…much! Nah, we’re kidding of course! 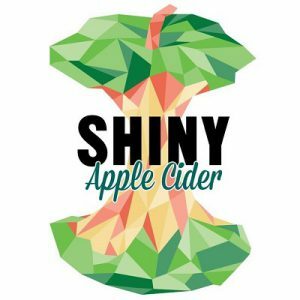 For the gluten-intolerant, celiacs and those not fond of the hopp-iest drink on earth, Shiny Apple Cider is back to fulfill all your post-run dreams. Try the original or our new fave – Shiny with Pinot Noir! Remember, your run registration includes access to the entire Festival after-party (not to mention your FIRST TWO DRINKS – CIDER, BEER OR VODKA COCKTAILS!) – featuring beverage vendors, food trucks, and more! Come for the run, stay for the party! Price bump April 15th. Register today and choose your preferred start time! High Park Brewery is back!